Humans aren’t the only ones that can wear activity trackers. In fact they’re now being made for Fido and the market for wearable tech for pets and animals is set to explode. A new report from IDTechEx expects the market to reach $2.6 billion by 2025. From GPS trackers, activity trackers, training, and health monitoring, wearable tech for animals of all sorts – dogs, cats, horses, cows, wolves, endangered species, is going to be the next big thing. Time to cash out on your investments in human-focussed wearables and invest in ones for the four-legged variety. 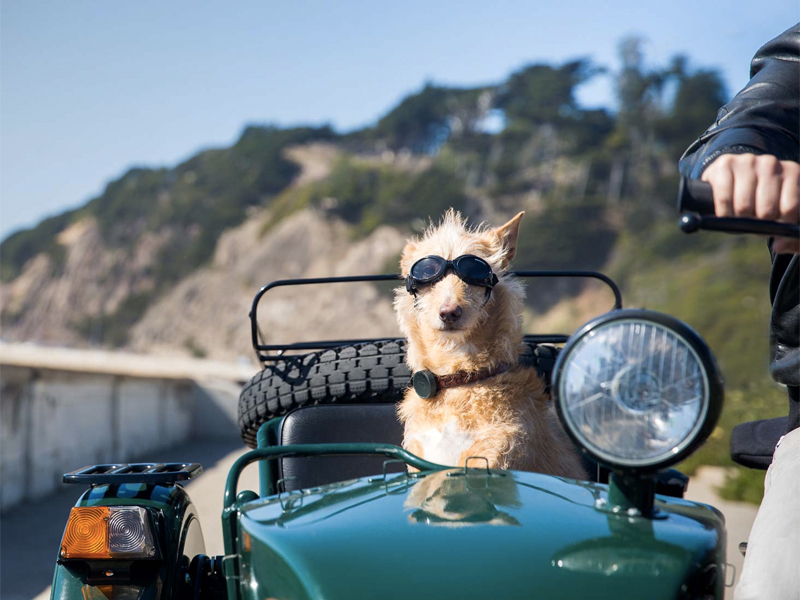 In the last year, we’ve seen a number of new pet-focussed products hit the market aimed at helping owners better understand how their four-legged friend is doing. 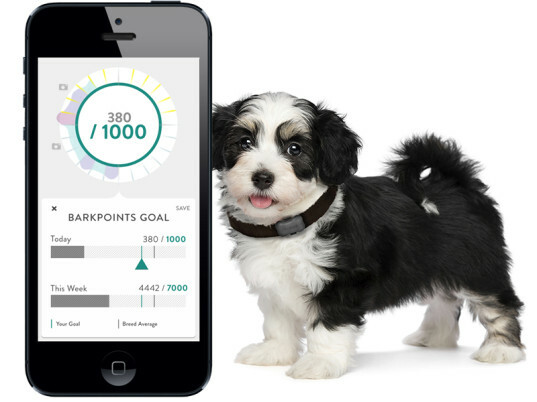 Health trackers like the FitBark or Voyce, keep track of Fido’s activity, heart rate, breathing and so on, just like the FitBit or Jawbone does for humans. Then there are GPS trackers like Whistle for dogs or things like StickNFind where you can put a tracking sticker on your dog or cat’s collar and use long range Bluetooth to find them. Beyond pet tracking, there are also crazy devices to help train your pet with a smartphone, like Pet Remote or the even crazier No More Woof headset that will give you insight into what your dog is thinking. If we were just talking about domesticated pets though, the wearable tech market wouldn’t be all that impressive as it would be more of a luxury market. Looking beyond our furry friends, there’s a whole other amazing world of wearables for animals, like cows, horses, fish, wolves, birds, and endangered species. Tracking devices placed on these animals help researchers follow and track them, as well as monitor their health, RFID tagging, drug delivery and much more. According to the IDTechEx report, there are currently 300 manufacturers in the world focussed on wearables for animals and that is expected to rise to 500 by 2025. While there is certainly demand to control, monitor and understand our pets, new wearable tech is opening up even more possibilities for the whole animal population in hopes that we can better monitor, raise, protect and treat them more ethically. Nice article but you left out Tagg - which has both GPS tracking and an activity monitor. We have for our dog who goes to physical therapy and would recommend to any dog owner. FYI - Whistle doesn't even have GPS yet , or even a network built, so they aren't the best example for promoting GPS trackers.